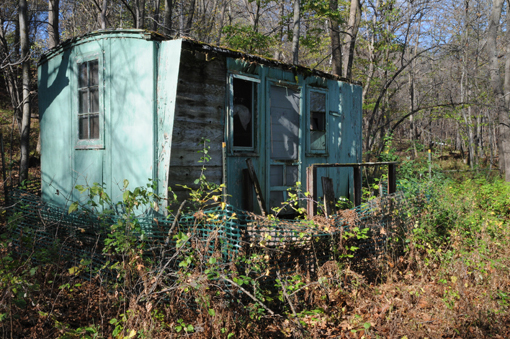 taken to the woodshed by the State Auditor. When the Office of State Auditor found the City of Stillwater to be in violation of state Tax Increment Financing (TIF) laws over a controversial $80,000 “donation” of TIF funds the city made to a lobbying group this summer, Stillwater City Attorney Dave Magnuson convinced the City Council to challenge the Auditor’s ruling. 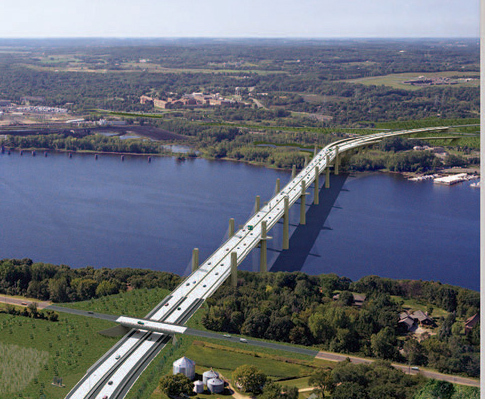 This week, the State Auditor slapped down Magnuson’s novel legal arguments, citing numerous inconsistencies in the City’s earlier statements, and again ruled that the $80,000 lobbying expense to the Coalition for the St. Croix River Crossing “is not a qualified expenditure of tax increment” from the city’s TIF District No. 1. In an October 21 letter, Assistant State Auditor Arlin Waelti informed Mayor Ken Harycki and the City Council that the matter is being forwarded to the Washington County Attorney for enforcement. The matter came before the State Auditor as a result of complaints filed by myself and Stillwater historian Don Empson. Harycki, who has been the driving force behind the $80,000 donation to the Coalition that he co-chairs, last month vowed to take the money from other city funds if they failed to convince the State Auditor of the propriety of using TIF monies. 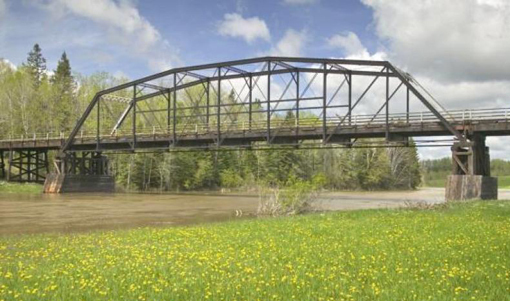 The Coalition returned the $80,000 to the city in September. However, city officials balked at complying with the State Auditor’s initial ruling when it found out that under state statutes governing the use of TIF funds, a large portion of the money would be diverted to the county and school district rather than back to the City’s TIF fund as a penalty for the City’s misappropriation of them. No one seemed certain how much the City would lose. Figures ranging from $40,000 to $60,000 were thrown around during discussion of the matter at a special city council meeting September 13. 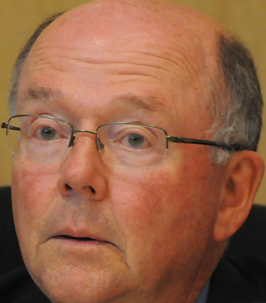 “I think they didn’t get it right,” Magnuson told the city council. But the OSA clearly ruled that it was Magnuson’s who didn’t get it right. 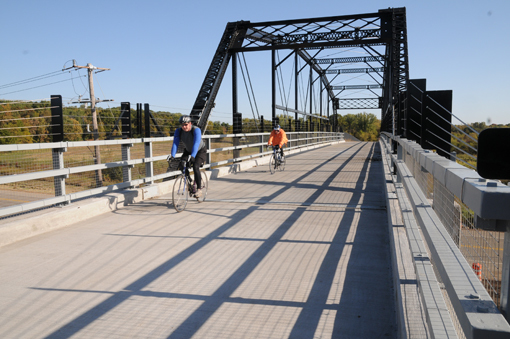 The OSA also took issue with Magnuson’s contention that lobbying for the new bridge would benefit the TIF District from which the $80,000 was taken, even though the bridge is nowhere near the TIF District or even in the city, because the old lift bridge that it will replace is in the district. Waelti went to point out that the City’s contention that the new bridge would bring other benefits to the TIF District is off base too. “The City failed to resolve the OSA’s finding of noncompliance,” Waelti concludes. As a result, this matter is being forwarded to the Washington County Attorney as required” by state law. Read the Office of State Auditor's final ruling letter here. The Berry family plot beckons visitors in Afton's Mt. Hope Cemetery. 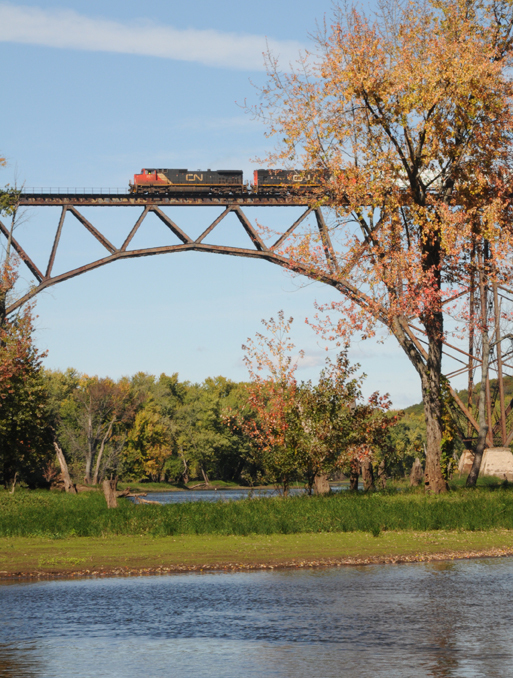 A little-known piece of St. Croix Valley history slumbers in the peaceful hills above Afton. 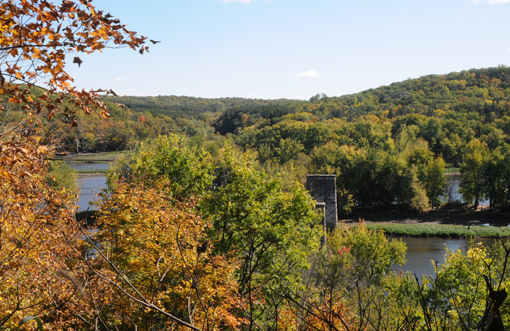 Above the sleepy St. Croix River town of Afton in the late 1960s, an axle-challenging, one-lane road carved a steep path up a wooded hillside to an ancient, unkempt cemetery on top that was straight out of Edgar Allen Poe. It wasn’t on any map or in any guide book. You pretty much had to be taken there by someone in the know, but if you grew up here, that wasn’t hard to find. 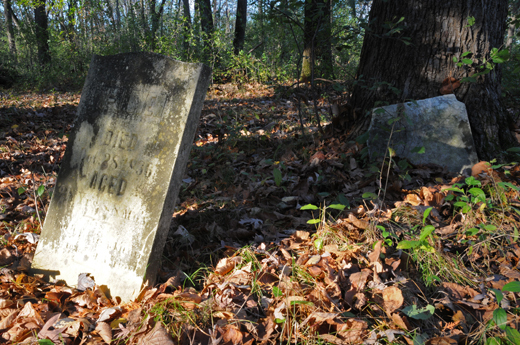 We knew the old graveyard simply as the Old Afton Cemetery back then; its official name is Mt. Hope Cemetery. It was the kind of place you discovered as a teenager when you wanted to do things you couldn’t do at home. You know, catch a buzz, cop a feel. The more remote the better. For most of us, that meant as soon as we knew someone with a driver’s license. We always assumed it was sort of legal to be up there, but such details would have mattered little then anyway. William J. Owen died October 28, 1866. The cemetery had no apparent boundaries. There was no sign announcing your arrival. It just sort of ethereally appeared on the side of the road when you reached the top of the hill. 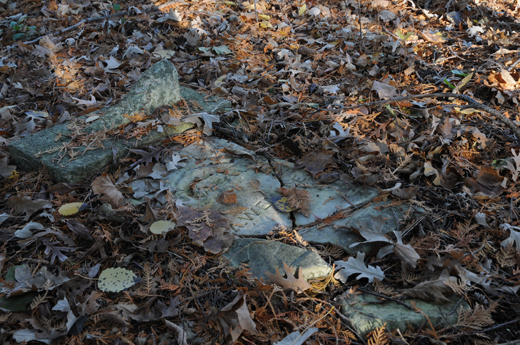 Remnants of tombstones leaned against trees scattered deep in the woods. 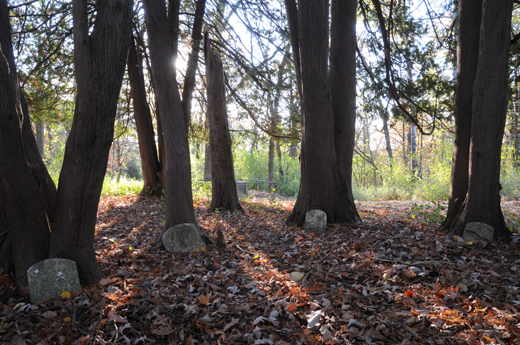 A small grove of cedar trees in formation like whispering sentries with crumbling, lichen-etched headstones propped against their peeling trunks. 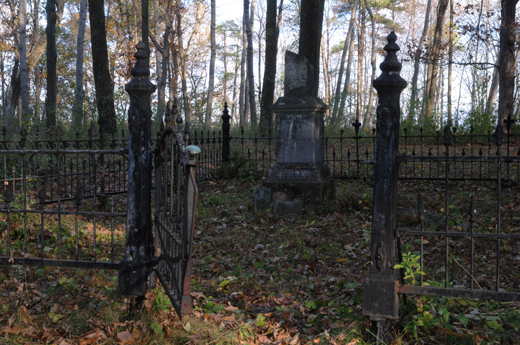 A creepy family plot bound by a disheveled wrought-iron fence with a clanking gate that dared you to come inside. Oddly enough, ghosts were never part of the lore of the Old Afton Cemetery, but that didn’t stop us from looking for them. Whatever spirits may have been up there kept to themselves, because we never saw anything of another world. We revered the graveyard as a kind of sacred grounds not to be disturbed, but weren’t aware of the true historical significance of the ground—and the unmarked graves below—that we were treading on. 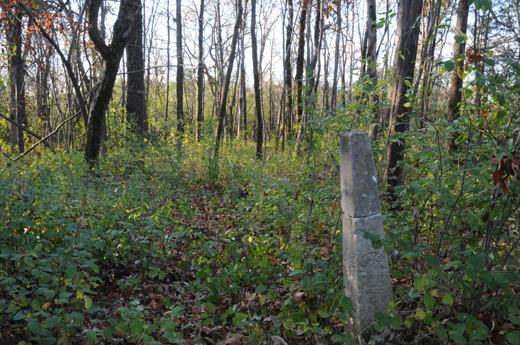 Several Civil War veterans are buried among the 40 marked graves here; more are likely buried in the estimated 60 unmarked graves scattered throughout the woods, says Ken Martens, vice president with the Afton Historical Society who has extensively researched Mt. 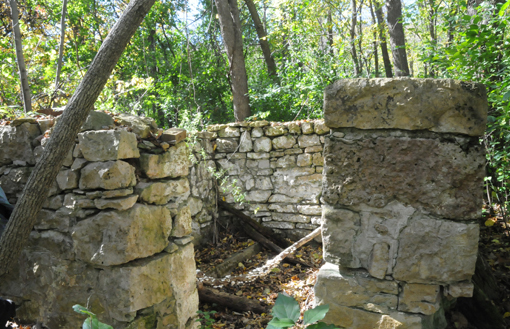 Hope Cemetery and its occupants. Martens led a tour of the graveyard on a brisk October afternoon recently for about 85 of the cemetery-curious. The first grave in Mt. Hope Cemetery that was marked with a monument was in 1854. Prior to that it was just a “burial ground,” Martens explained, with many graves marked only with rocks for headstones and footstones. The cemetery was officially dedicated in 1855 on 5 acres donated by the Haskell and Getchell families, two of Afton’s earliest settlers. Charles Getchell had a sawmill and a grocery in Afton and later was a Quartermaster for the Union in the Civil War. Charles’ wife, Electa, is credited with naming Afton after a Robert Burns poem, “Afton Water.” Both Charles and Electa are buried in Mt. Hope. Isaac Van Vleck, a Stillwater lawyer, lost a grandson in 1861 and the following year, joined the 8th Minnesota Volunteer Infantry Regiment at the age of 50. He went west with the Regiment to fight the Indians at the Sioux frontier, including the Battle of Killdeer Mountain in North Dakota in 1864. He was also at the surrender of the Confederate Armies in 1865. Van Vleck died in 1880 and is buried at Mt. Hope, along with his seven-year-old grandson, Willy Van Vleck. Civil War veterans buried in Mt. Hope. Rev. Simon Putnam lived in what is known as Afton’s “Little Red House” when he organized the village’s first congregational church. He was a chaplain with the 3rd Minnesota Volunteer Infantry Regiment and helped recruit many of its volunteers, according to Mertens. His son, Myron, also signed up. He and his son fought the Indians at the Wood Lake Battle in Yellow Medicine County, Minnesota, in 1862 when they returned from the war but both died shortly after they were discharged and are buried at Mt. Hope. The Berry family occupies the plot inside the wrought-iron fence. David Berry left England in his 30s and came to America to fight the Seminole Indian wars in Florida. He returned to England twice and came to Minnesota on his third visit to America. He went up north to work in the lumber camps of the “pineries” and then he and his wife, Elizabeth, settled in Afton. 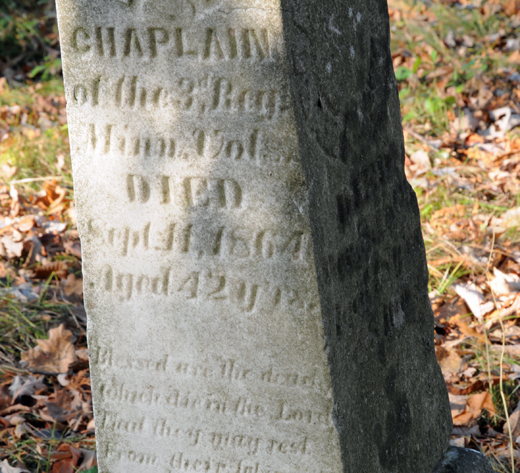 Their son, Charles, was the first marked burial in Mt. Hope in 1854. His seven-year-old brother, Henry, died the following month. David Berry was the last recorded burial in Mt. 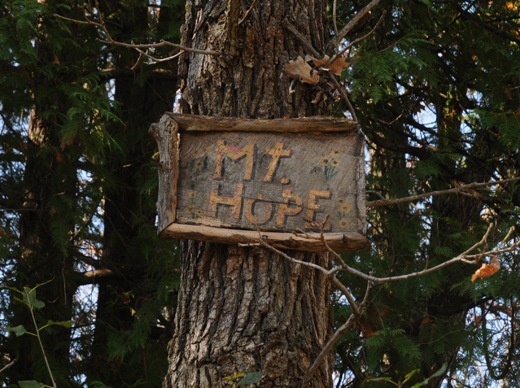 Hope in 1892, until the city approved a special burial there in 2004. The Guernsey family plot is inside the stately cedar grove. Known to be buried here are Bertha C., Edward H., George A., Josephine E., and Rolla A. Guernsey. Others are likely there, but the tombstones are so badly damaged and scattered it’s hard to discern who belongs where. 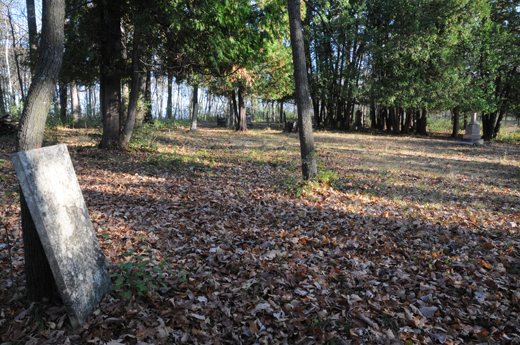 The Guernsey family--and possibly more--are buried inside the cedar grove. The Cushing family plot is marked by an unusual monument made of “New Jersey zinc.” Charles Cushing arrived here in the 1850s and volunteered with the 7th Minnesota Infantry Regiment in 1864 when they offered him a $100 bounty. 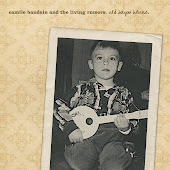 They made him a musician and after serving in Alabama, he returned to open Afton’s second hotel, The Cushing House, which today is the Afton House Inn. Up to six Cushings could be buried in this plot, according to records posted at the cemetery. The three Stouffer children buried here died within three weeks of each other. 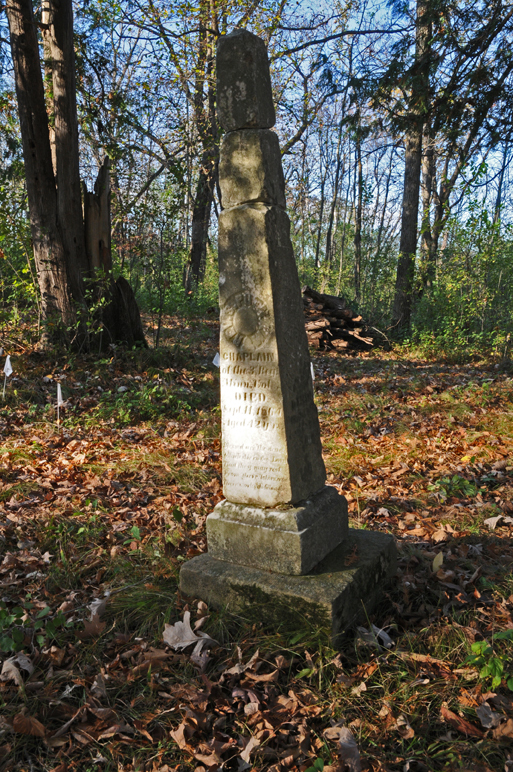 A lone monument in the woods marks the grave of the three Stouffer children—George W. (7 yrs. ), Amanda J. (3 yrs.) and John A. (5 yrs. )—who died within three weeks of each other in June 1855. One source attributed it to “putrid sore throat,” an infection that took the lives of many children during that era. Martens demonstrated the fascinating technique he uses to search for unmarked graves in the “burial grounds” part of the cemetery. Tramping through thickets of buckthorn, he paused at a small spot that was free of the invasive brush. 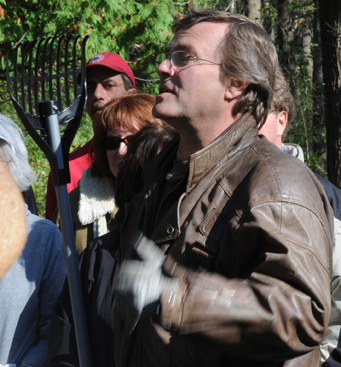 Buckthorn doesn’t grow in areas where the soil has been disturbed, Martens said, hinting that a grave might be below. unmarked graves in Mt. Hope Cemetery. He scratched around the opening with a small, long-handled rake in search of a particular type of sedge grass that remains green even through the winter. This was planted on top of graves much like the plantings of evergreens, a part of the “cemetery culture.” When he finds some in the buckthorn opening, he gets down to inspect the ground closer, tracing the sedge grass plot and looking for large stones that may have served as a headstone or footstone but are now hidden under years of decaying grass and leaves. A slight depression in the ground between two such stones may be further evidence of a burial below. Then magically, the faint outline of a grave long ago consumed by Mother Nature becomes visible. How many more are hidden in this old hill? Edith O. McDonald’s grave was particularly nettlesome for Martens to decipher. It was marked by a simple stone in the woods away from the other gravesites. The year of death chiseled in it was “185?” with the fourth numeral illegibly chipped. Martens deduced that a “3” or an “8” were the most likely numerals to have chipped off. After researching census, newspaper and Civil War records for years in his quest to identify every possible grave in Mt. Hope, Martens eventually came across an item in an area newspaper about a local couple named “McDonald” who had died in a ferry accident on the Mississippi River at Hastings in January 1858. They had a child who had died earlier, so with all the other pieces in place, Martens determined that child was Edith and that she had died in 1853. “It only took me 40 years,” Martens laughed. Here lies C.A. Wemple (no date). Mt. Hope Cemetery gets a little more attention these days but is by no means a popular tourist Mecca. Afton Coulee Ridge Road, the name given to the rutted trail we used to navigate up the hill to the Old Afton Cemetery, is slightly better maintained, but it remains relatively unknown to anyone but St. Croix Valley locals and cemetery hunters. There’s a single parking spot for visitors off to the side before you reach the top. A kiosk built by Eagle Scout Garren Riemenschneider of Afton’s Troop 226 in November 2005 informs visitors about the known burials and shows a map of the archeological survey done there in 2000. The old observatory platform is barely standing. 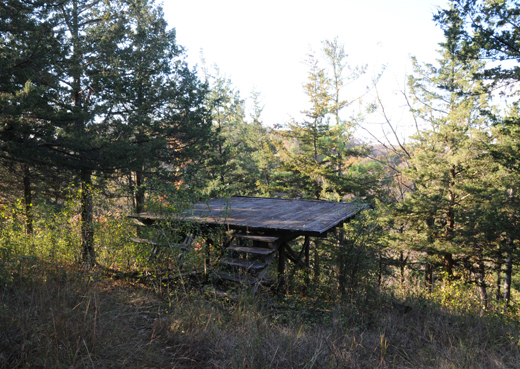 An old wooden observatory platform in the woods on the edge of the hillside is still standing, but the once-breathtaking vista of the Afton Hills it afforded is now obscured by full-grown trees. 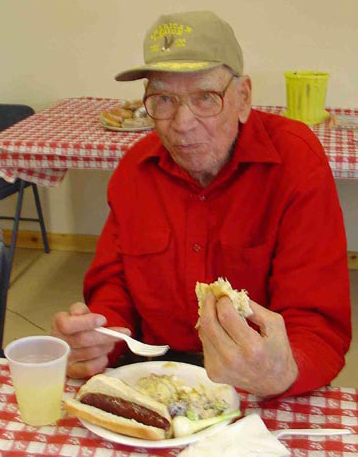 Patrick Tierney, who was involved with the Afton Historical Society for many years and had a special interest in the preservation of Mt. 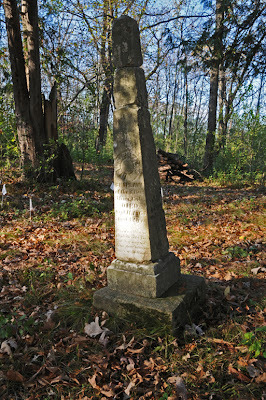 Hope Cemetery, was buried here at the age of 52 in 2004 after the Afton City Council granted special permission to his wish. “Patrick Tierney thought that if he were buried here, somebody would always take care of this place,” says Martens. Other than Tierney, the cemetery has seen no burials since David Berry was put to rest here in 1892. What little maintenance that gets performed on this hidden gem sequestered in the hills above Afton is done by volunteers like Martens. It's an ongoing task because with every new generation comes a new round of vandalism, he sighs. I still get up to the Old Afton Cemetery at least once a year. It usually calls in the fall when the ghosts of lives past stir old dreams from their cobwebs. No matter how many times I return, I always know it won’t be my last. That visit will be when my roasted bones are scattered beneath the cedar trees of Mt. Hope to mingle with the rest, waiting to send shivers up the spines of future generations of youthful visitors. That’s one trip up the hill to the Old Afton Cemetery I’m in no hurry to make. Click here for directions to Mt. Hope Cemetery. 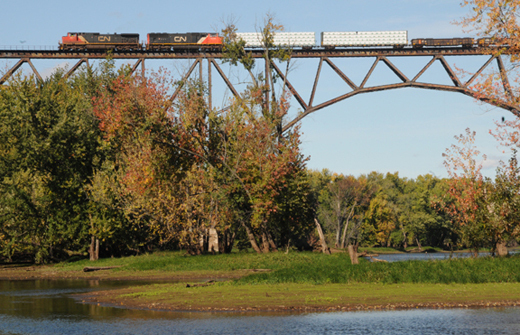 It’s been quite a first year for Ripple in Stillwater. That series of articles, which appeared here and on DumpBachmann.com, was virtually ignored by the mainstream media, but not by the Minnesota Society of Professional Journalists, which awarded it 2nd Place in the special category of “Best Use of Public Records” in its 2011 Page One Awards. It also resulted in an investigation by the Minnesota Campaign Finance and Disclosure Board, which found “Thompson” guilty of making fraudulent campaign contributions in Minnesota as my earlier investigations had found. 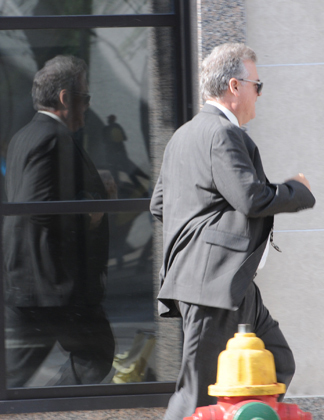 The CFB fined “Thompson,” who is on the lam from other state and federal investigations, $21,000. That was far from the only exclusive Ripple in Stillwater has broken in its first year. The malpractice lawsuit filed against GOP gubernatorial candidate Tom Emmer last year in the weeks before the 2010 election was first reported here. The twisted history of Michele Bachmann’s track-suited pastor pal “Bradlee Dean,” lead homobigot at the Annandale hate “ministry” You Can Run But You Cannot Hide International, was exposed on Ripple in Stillwater. 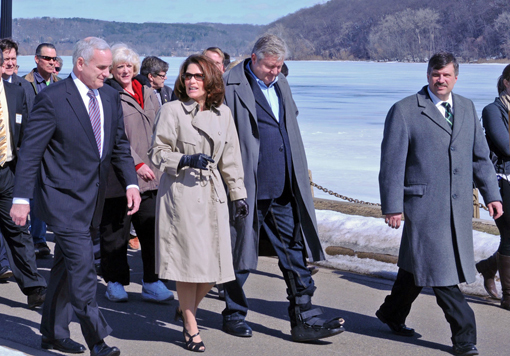 The continuing saga of Michele Bachmann’s subsidy-reaping family farm in Wisconsin, first reported by me in 2007 and updated here this year, continues to dog her campaign. Likewise, Ripple in Stillwater has been the go-to source for the story on Bachmann’s Ponzi pal Frank Vennes Jr., the convicted money launderer and campaign contributor for whom she solicited a presidential pardon. The mainstream media is still playing catch-up on that story. Ripple in Stillwater’s exclusive, in-depth look at the unsolved murder of legendary Stillwater storekeeper Caton Felix prompted widespread media coverage on the 30th anniversary of his death last year. 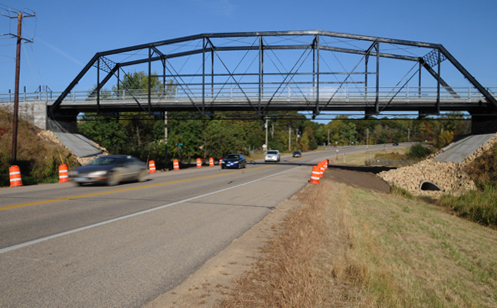 We've helped bring some sunlight to the shady lobbying shenanigans the City of Stillwater has engaged in regarding the proposed freeway bridge across the St. Croix River. And you’d never have heard about the Stillwater Sasquatch if Ripple in Stillwater hadn’t broken the story. 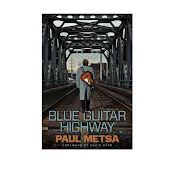 I’ve been able to indulge my own musical interests by publishing stories of personal heroes Dave Ray, Lil' Band O’ Gold, the Radiators, and James McMurtry, without first having to secure the imprimatur of the gatekeepers at mainstream media outlets. Stay tuned—there’s plenty more where that came from. 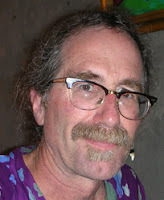 Ripple in Stillwater also has served as a repository for old articles deserving of a second life, like my Paul Wellstone interview from The Progressive in 1991. Look for more of those nuggets in the future as well. The cherry on top is the forthcoming book on Michele Bachmann I and my two compatriots from DumpBachmann.com, Ken Avidor and Eva Young, have coming out in early December. For a decade, the local media slumbered through Bachmann’s rise in politics while we toiled away at documenting it. So when Bachmann’s political star began rising and a major New York publishing house went looking for someone to write the book on her, they tapped us. The book, The Madness of Michele Bachmann: A Broad-Minded Survey of a Small-Minded Candidate, is a compilation of years’ of material we’ve written about Bachmann on our respective websites. Thanks for stopping by in the past year, whether you’re friend or foe. 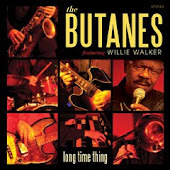 Your interest is appreciated, as are your links and acknowledgments. With your help, our total visits just rolled over 100,000 tonight on our first anniversary! Thanks, also, to the friends, family and professional colleagues who have encouraged me to keep on keepin’ on. I’m just gettin' warmed up, so stick around.